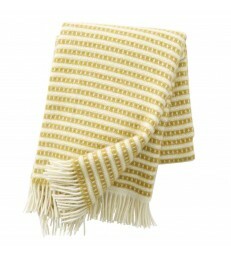 A lime green woollen throw with a chevron pattern. 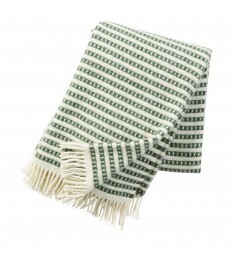 The white fringed ends make a lovely contrast to the green body of the throw. 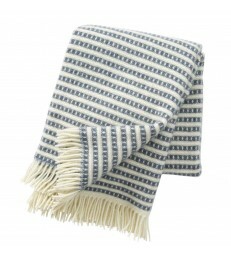 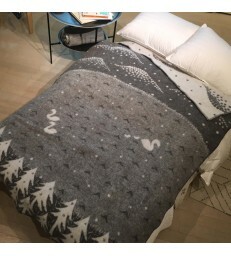 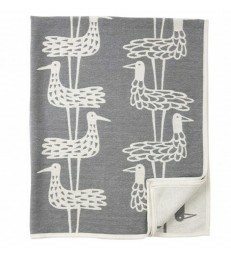 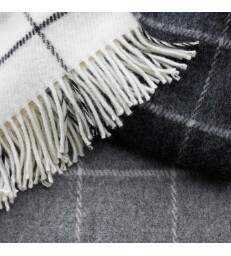 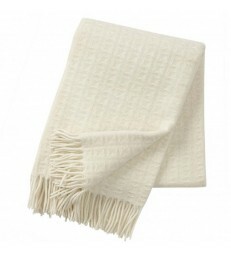 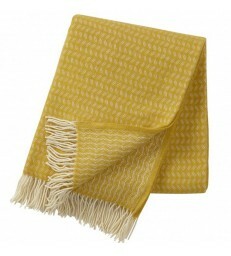 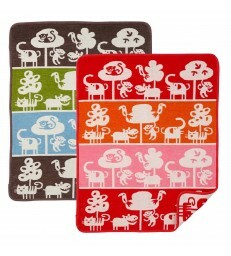 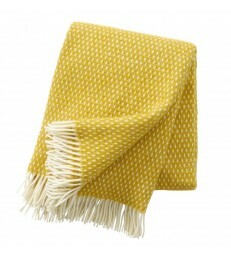 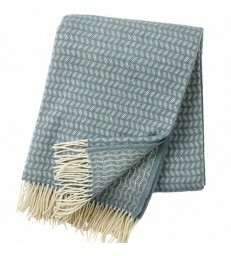 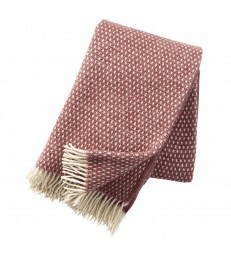 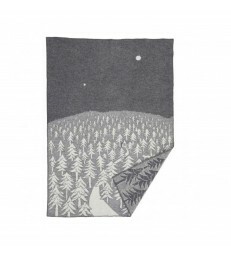 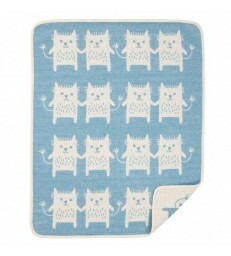 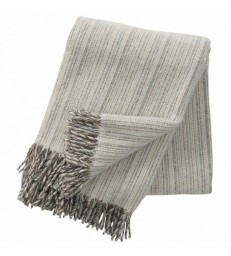 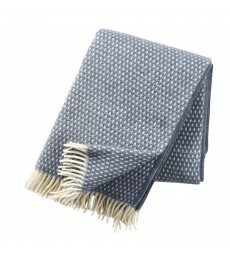 Any of our wool throws make perfect wedding gifts or for housewarming presents.